The Crocodile has two shows this weekend you’ll not want to miss. 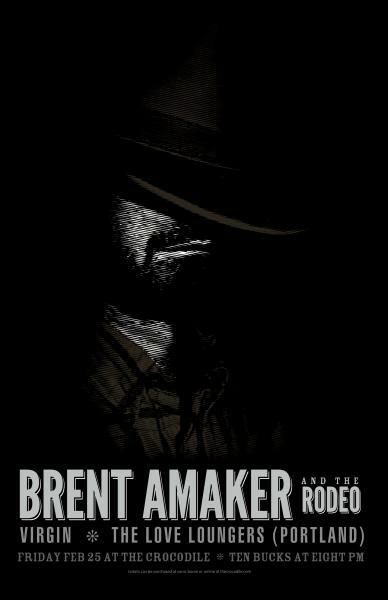 Tonight Brent Amaker and the Rodeo headline, and Scotland’s Biffy Clyro headline on Saturday. The Rodeo always put on a fantastic show, and they’ve got two openers with them, Virgin and the Love Loungers. The evening will also include the premiere of the video “Man in Charge – Tilson Remix,” directed by Shawn Telford. Brent Amaker and the Rodeo – “Saddle Up” (2010) from Jason Sievers on Vimeo. 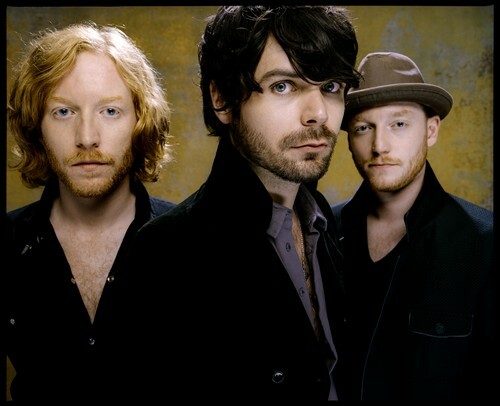 Biffy Clyro is fresh off their win for Best Live Band at the NME Awards and is definitely cracking the States with their fifth CD, Only Revolutions.. They’ve got 2 openers as well, Moving Mountains and Phantoms. Doors for both shows is 8 p.m. and you must be 21 +. Written by: Dagmar on 02/25/2011.on 02/27/2011. This entry was tagged biffy clyro, brent amaker and the rodeo, moving mountains, phantoms, posted by dagmar, the love loungers, virgin. Bookmark the permalink.